The latest LE 365 Optima will be released in March. 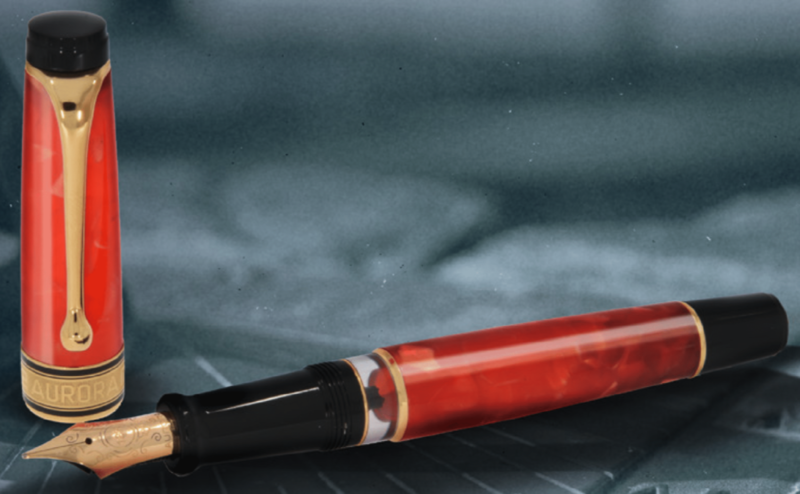 Made of stunning Coral Red Auroloide with an 18K gold nib fitted in an ebonite feed. Piston filling with only 365 units being made and all nib sizes available. EF, F, M, B, BB, Stub & Italic.